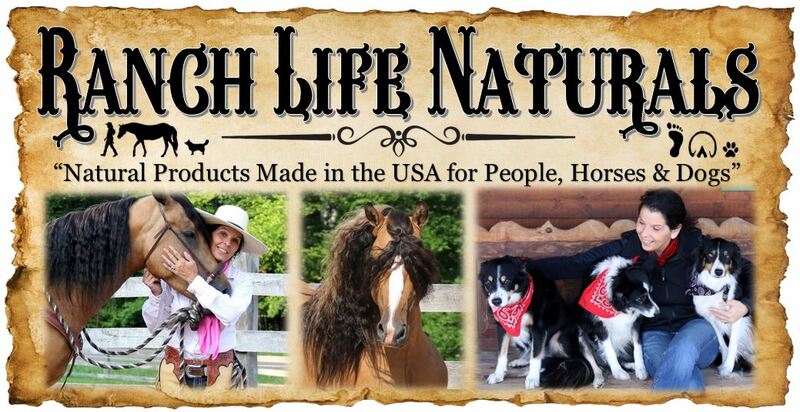 We hope you and your horse or dog love our products. It is our goal to offer you the highest quality products possible, however, if you do not like our product and need to return it, we do accept returns with conditions, so please be aware of our guidelines for returns. 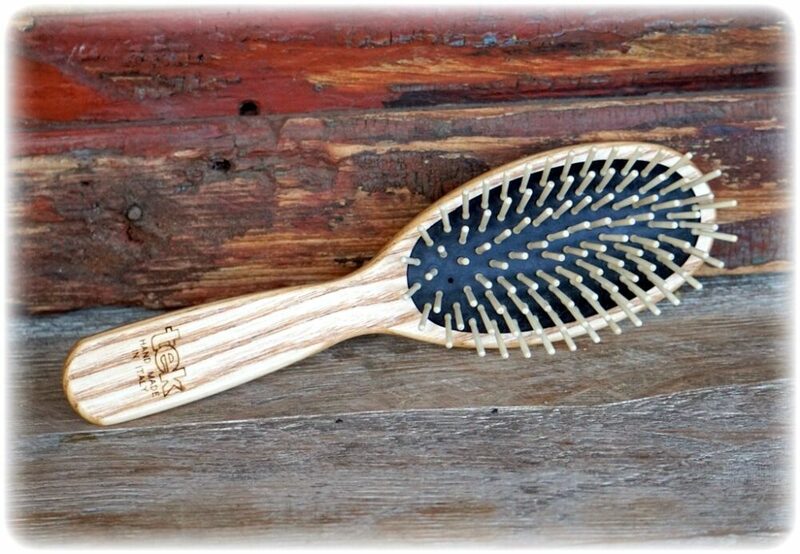 In order to keep our promise of a natural quality product to our valued customers, we would not be able to resell returned products. We would have to dispose of any returned products, so therefore, we would refund your purchase minus a 25% restocking fee on all the skin and hair care products, and you pay the shipping to return the producst to us. This website contains material which is owned by or licensed to Ranch Life Naturals. This material includes, but is not limited to, the design, layout, look, appearance and graphics. Reproduction is prohibited other than in accordance with the copyright notice, which forms part of these terms and conditions.